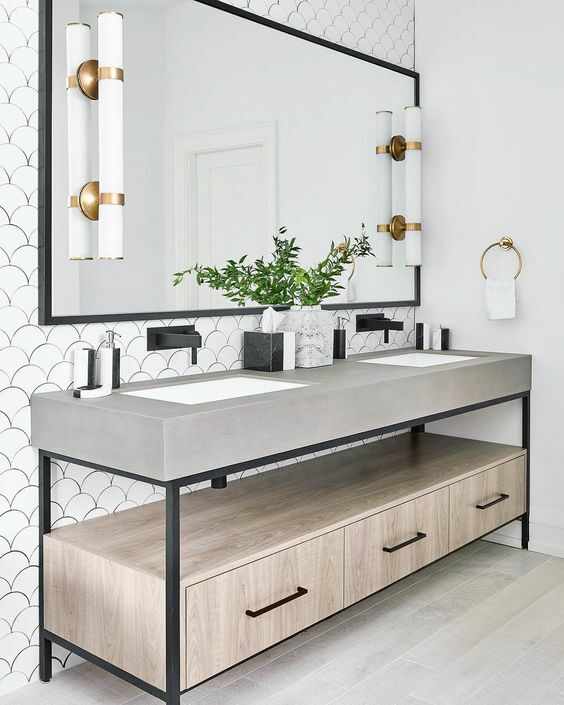 Bathrooms are my favourite part to preview whenever I visit a new space. 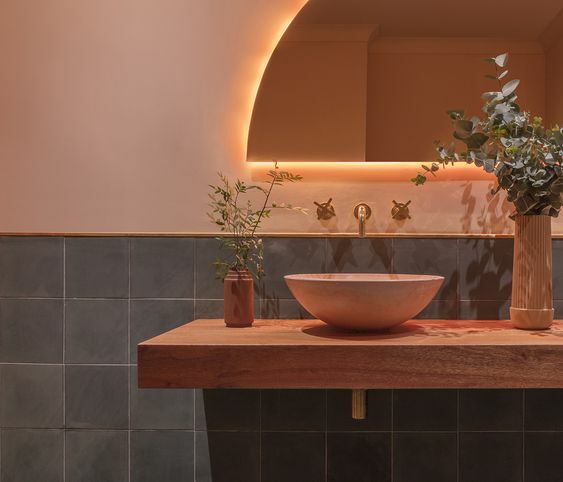 It's tucked away behind a cupboard sized door and out of social sight so it's easy to just be forgotten about when making colour and finish choices for a bathroom redesign. 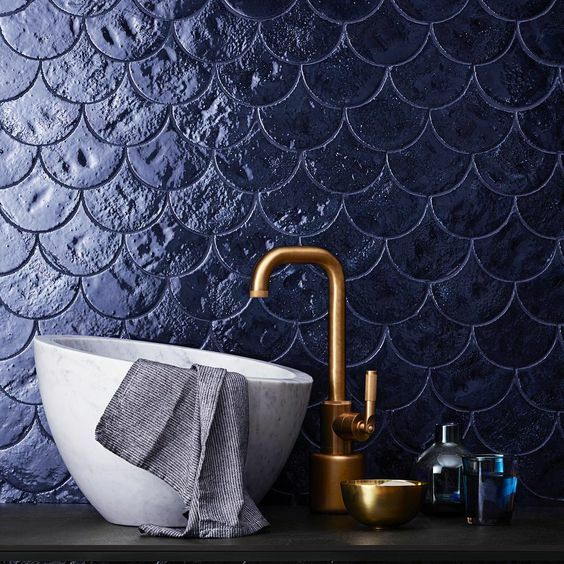 It's always so exciting to find carefully considered choices lying in wait, especially as we are living in a time where experimenting with colours and materials is so prevalent. 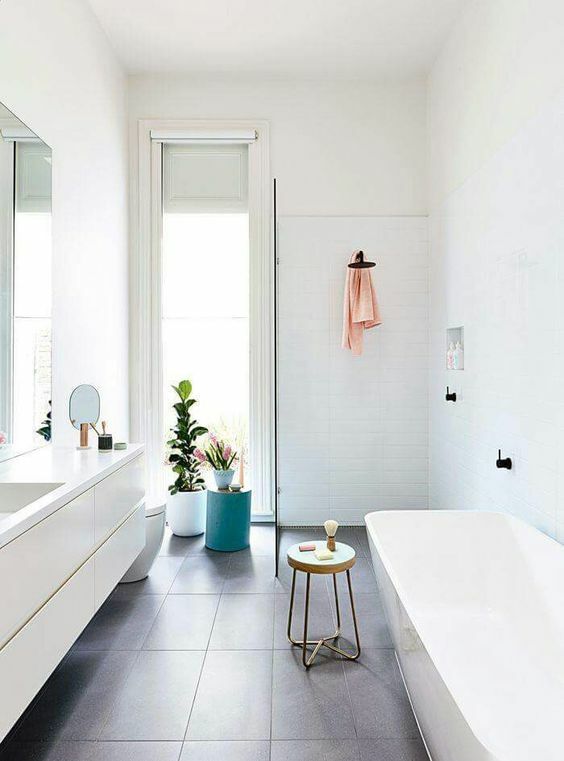 Here we highlight our favourite five bathroom trends of the season along with some crush worthy inspiration for you to swoon over. 1. 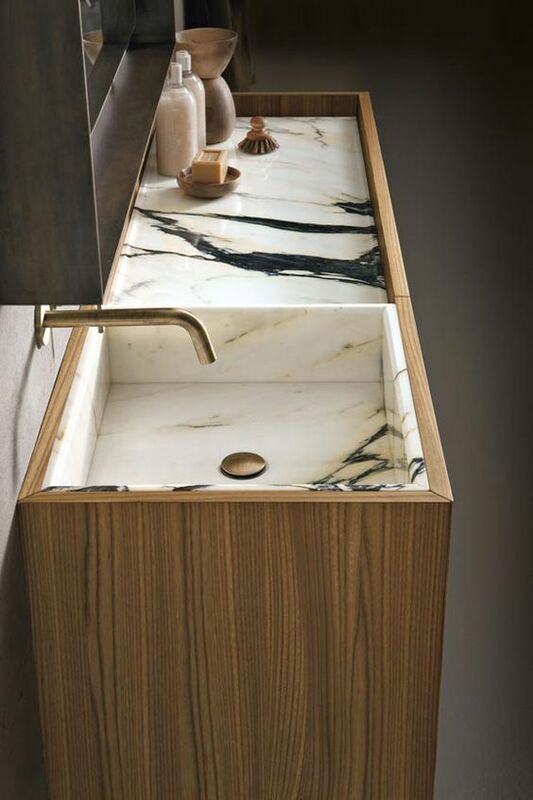 Shaving cabinet, be gone! 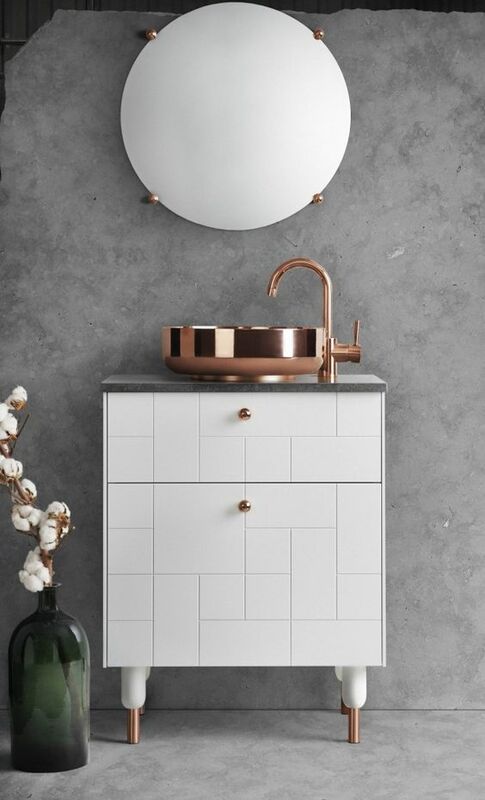 We are noticing a shift from the traditional wall mounted shaving cabinet to decorative wall mirrors in its place. 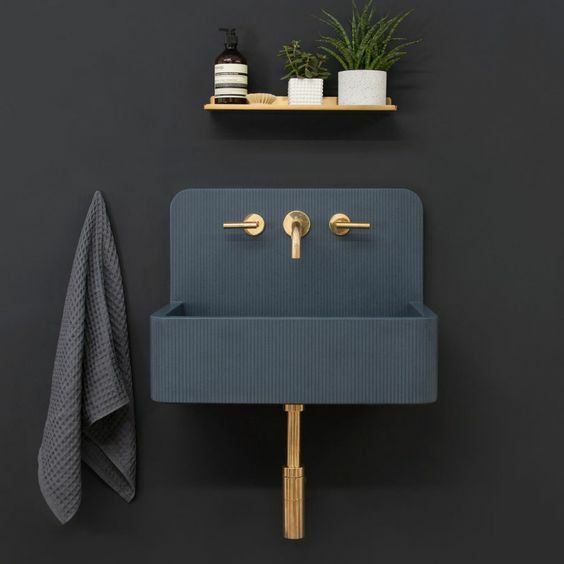 Available in so many varied shapes and sizes, this feature serves both practical and stylistic benefits in your bathroom. 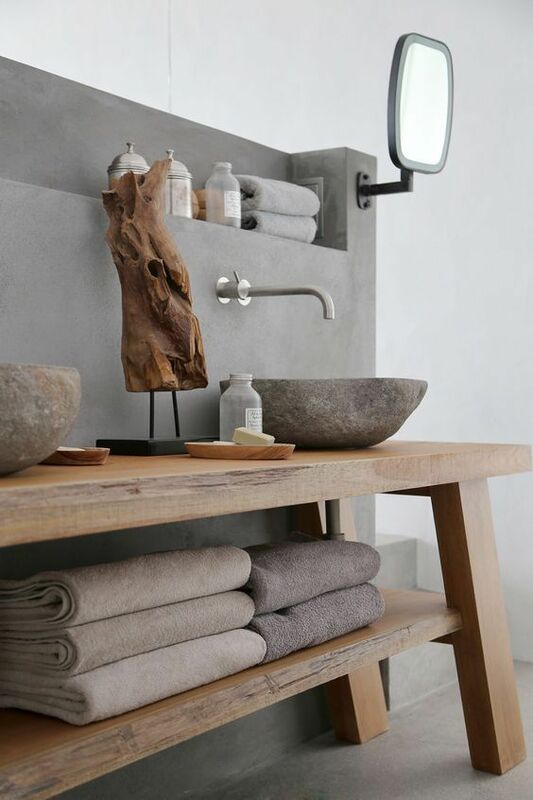 We're noticing a softening of mood in modern bathrooms where introducing as much natural light as possible is key. Larger mirrors when positioned correctly, are a clever and affordable way to throw the natural light around in different ways. 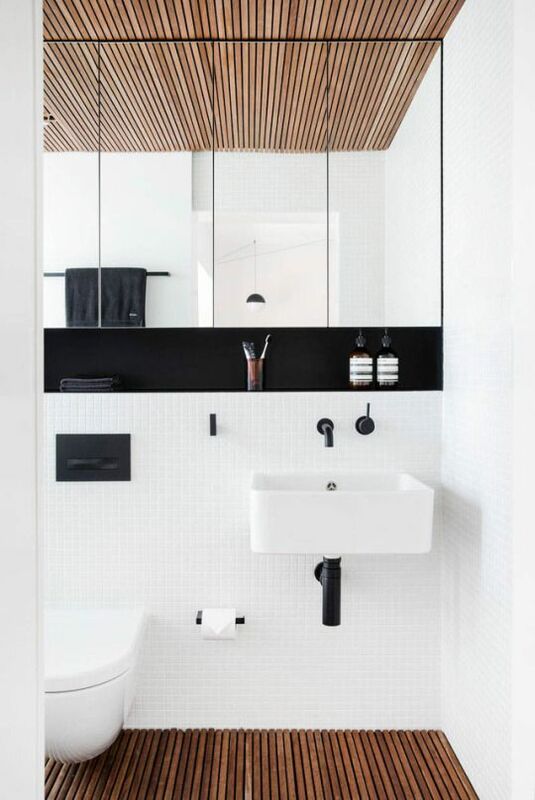 As a reflective surface, when applied with consideration bathroom mirrors can also create an illusion of space or continuum, as seen with the below bathroom timber ceiling. 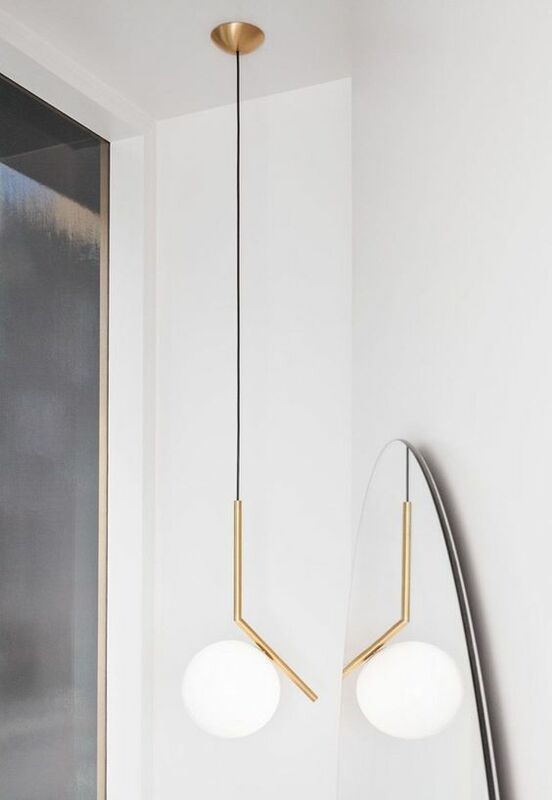 A mirror can also come in handy when you wish to 'duplicate' a feature piece in the room as shown with this light fitting and its reflection. 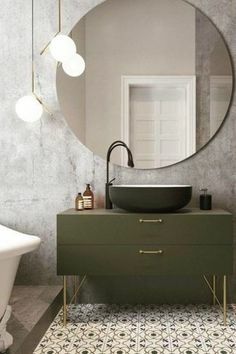 Lighting in bathrooms is really important and practical, but in addition to that we are seeing a more decorative approach to how and where lights are being applied in bathrooms. 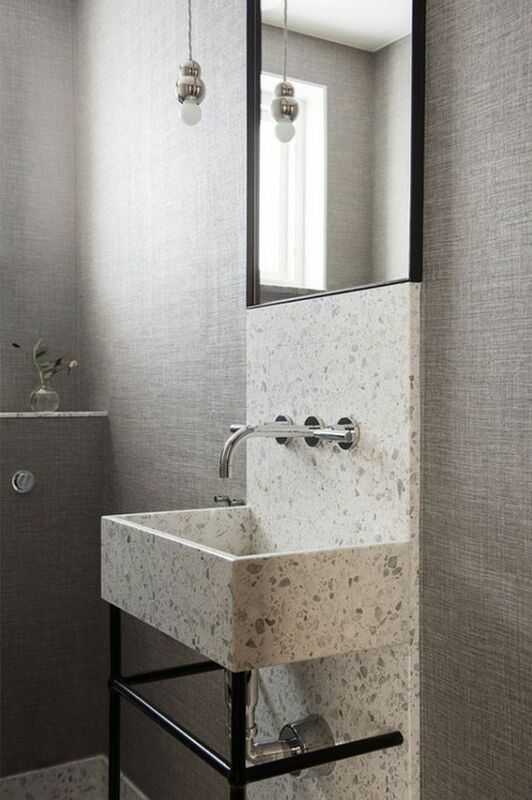 - Under mount lights can emphasise a shape / line behind cabinetry or a mirror whilst softening the mood. All light features pictured are being used to add character and style, whilst cleverly drawing the eye to a feature in the space. 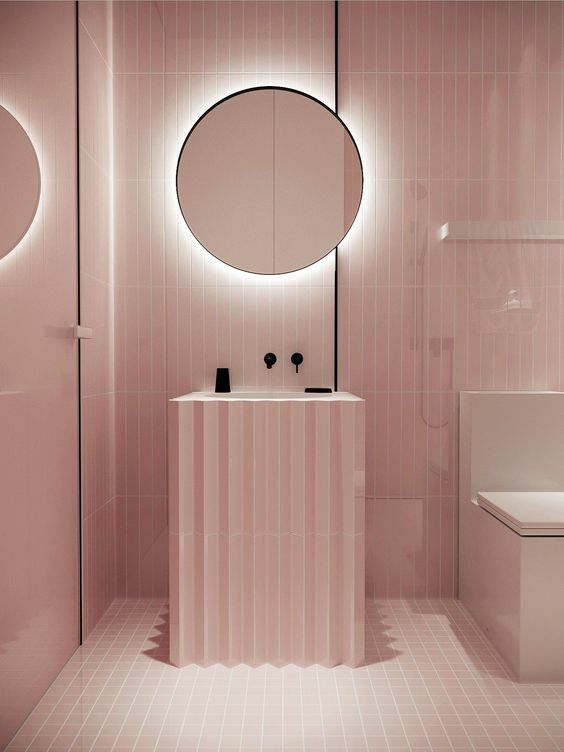 The lighting is something you will need to seek expert advise however to ensure the light product you wish to use is appropriate and safe for wet areas. 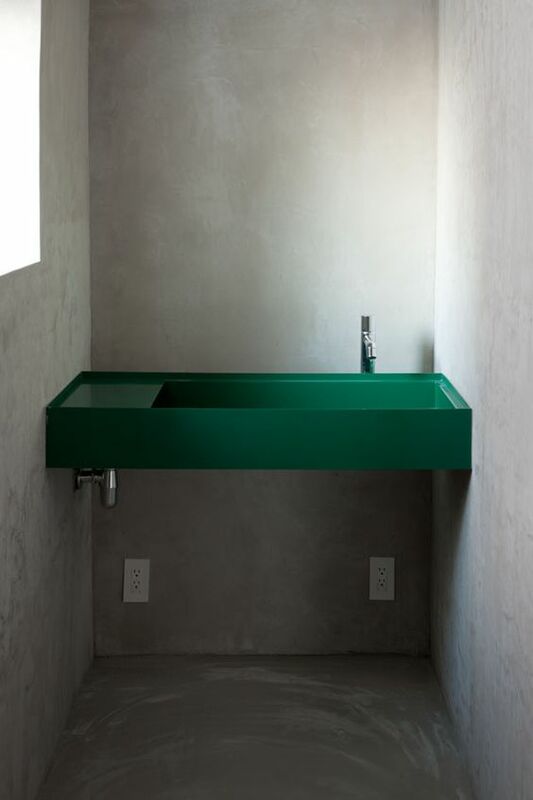 So many different materials are being used in basins today including stone, concrete, timber, glass and ceramic so why not take advantage of the selections we now have access to. 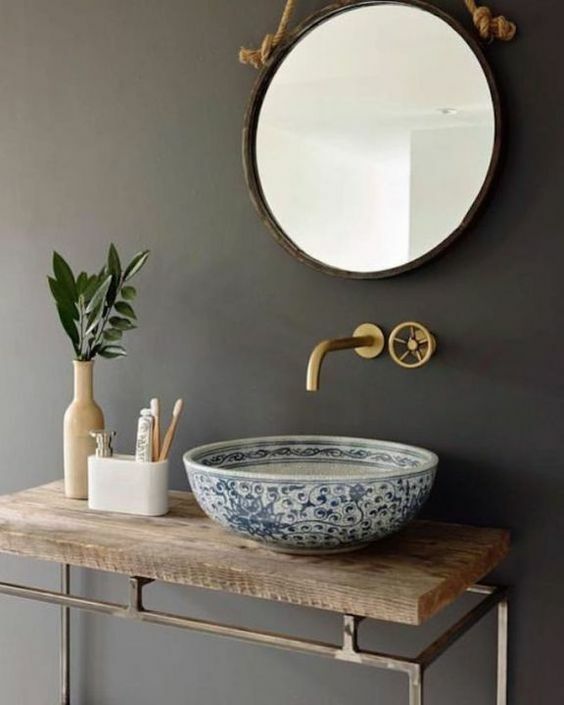 Depending on the look or design objective, using a statement basin is an easy way to pack some style punch into a small bathroom. 4. Bring on the colour! 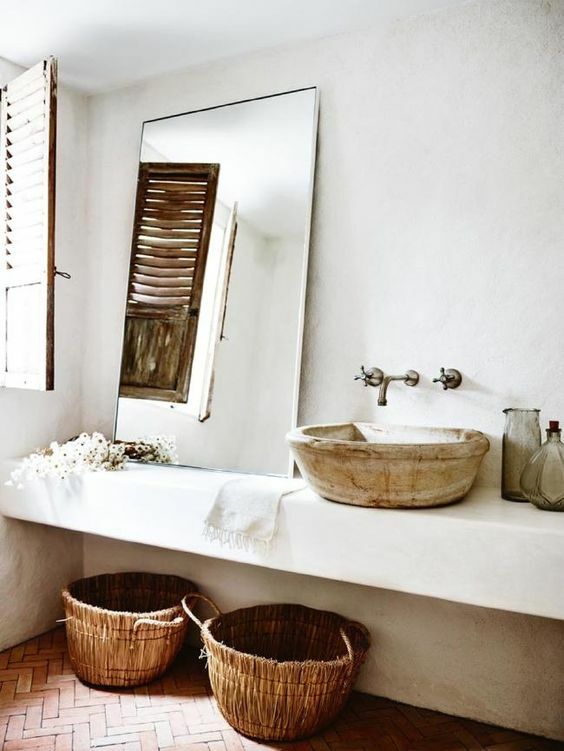 White bathrooms are few and far between these days. It's best to stay within a similar vein to the rest of the home, but don't be afraid to inject a bold pop of colour...just because you can! 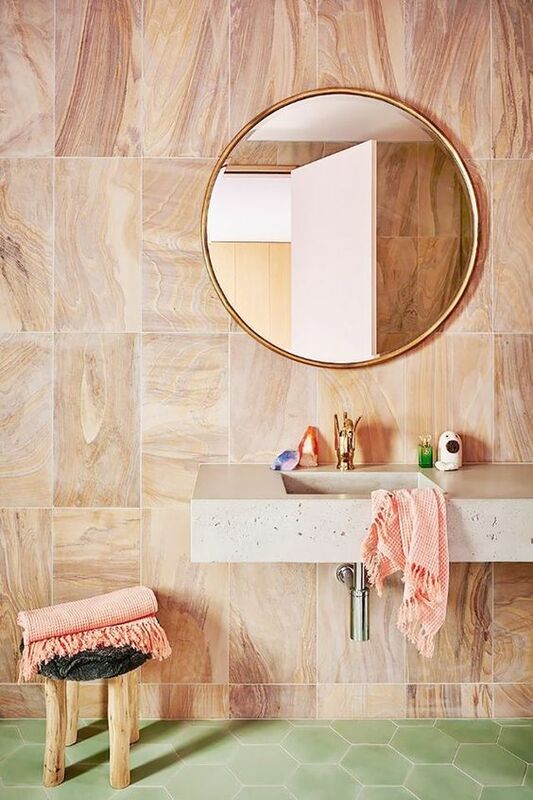 You may choose some colour pattern tile, or a bold basin / vanity or maybe its even some wall paper / wall art. Go nuts. 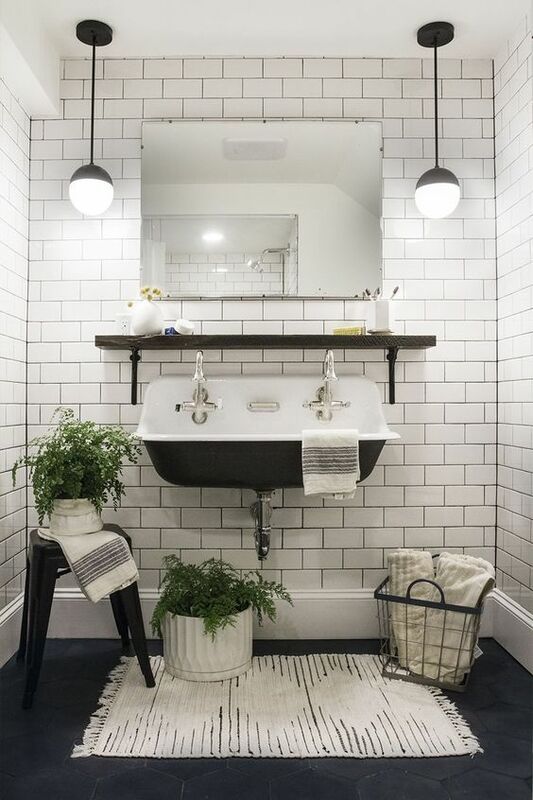 As we spend so much time working, running around after the kids, keeping up with house work (the list really is endless), the bathroom has become a sanctuary where we can truly wind down and just have a moment for ourselves. 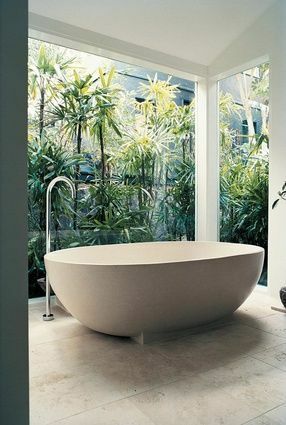 This shift in life speed has evolved bathrooms to become a bit more like a Day Spa as opposed to a utilitarian wet zone. 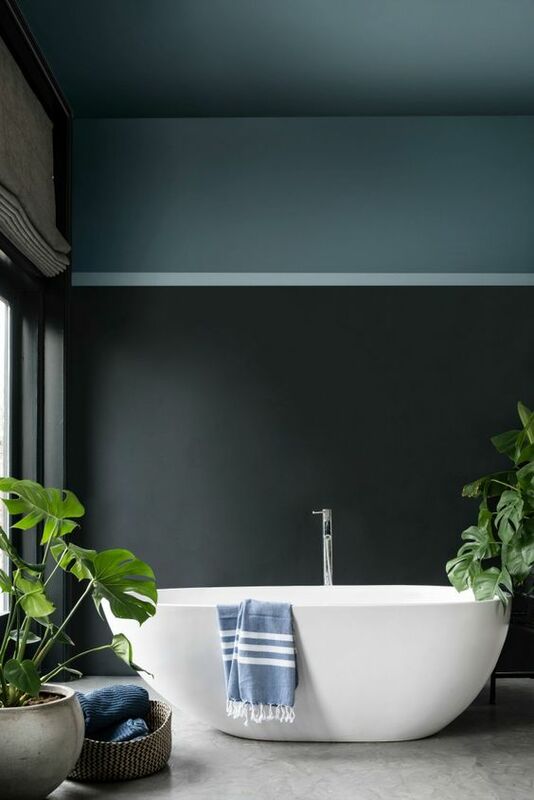 Baths are heavily featured (even if you're not a bath lover, they are excellent for resale), windows with green outlooks and lots of layered surfaces and textures to create a homely and relaxed space. We're certainly looking forward to spending a bit more time indoors with the sudden cooler shift in weather. Having access to any one of the above featured bathrooms would make it all the more enjoyable. 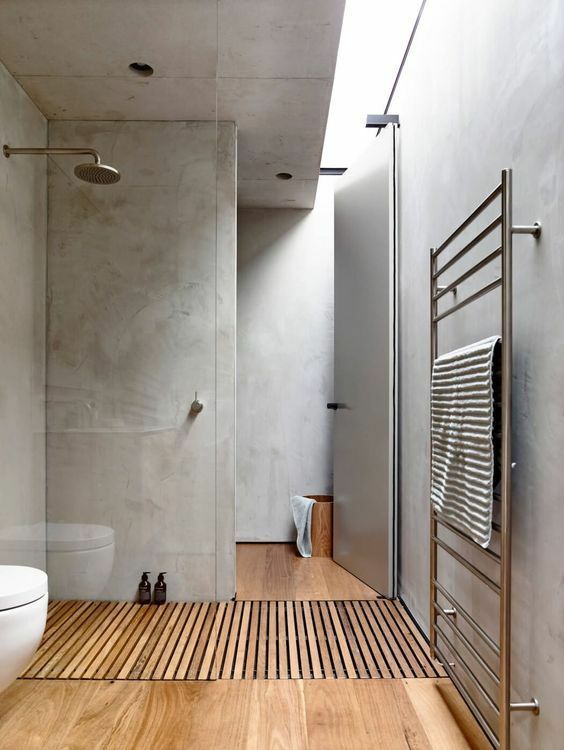 Good luck with your bathroom project and feel free to drop us a line if you need any help in sourcing similar looks to what we've showcased. 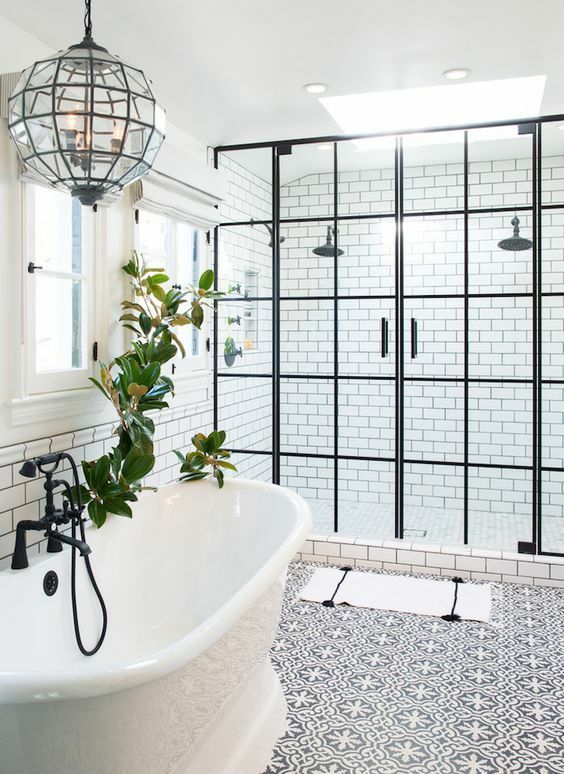 BOOK A DESIGN CONSULT TO GET STARTED ON YOUR DREAM BATHROOM! All images above are not our own work and direct web links have been attached to reference the source.